While we pride ourselves on providing a well-rounded elementary education, there are several featured academic programs at Buckley that highlight our commitment to developing the whole boy. Public Speaking. ﻿We believe in the importance of public speaking as part of an elementary school curriculum, and we are proud of our tradition of teaching this lifelong skill. From the very beginning of their Buckley experience, each boy will speak in front of a crowd at least once a year. This starts simply enough, with the delivery of a single line in their Beginners class play, and we coach them onward, through poetry recitals and Oral English assemblies, until they reach our Upper School. With years of public speaking behind them, our oldest boys compete annually in the Woodruff Public Speaking Contest, a multi-round competition that involves every boy in Classes VII and VIII. ﻿Technology.﻿ As part of our focus on building critical and innovative thinkers for the digital age, we offer a thorough technology curriculum. In our two new technology classrooms, our boys explore the physical make-up of the hardware they use daily and begin to interact with the software on an intimate level. We teach coding from an early age, so that boys have the foundation to bring projects to life in their later years, using microcontrollers, 3-D printers, and a host of programming languages. When boys enter the Middle School, each of them is given a Chromebook to augment their educational experience, and we take our responsibility for developing healthy relationships with technology in our students seriously, teaching a digital citizenship curriculum as the boys' time with technology increases. ﻿SLA. ﻿A key element of our mission is a focus on educating "every boy," and we recognize that boys will develop at different speeds throughout their years with us. As a result, we begin offering a Skills and Language Arts class in our Middle School that boys can take in place of a foreign language. 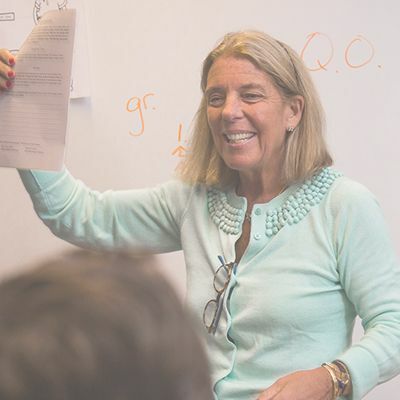 Our Middle and Upper School learning specialists provide expert guidance to students during their time in SLA and help ensure that every boy leaves us well-prepared for high school. ﻿Values & Leadership. ﻿Students are guided in values and wise decision-making throughout their days at Buckley. 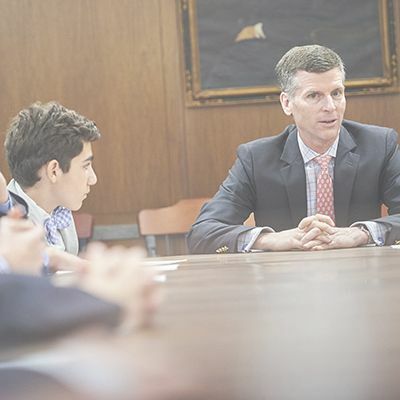 In addition to homeroom discussions, specially designed forums are scheduled in which the discussions and teaching are specifically directed toward questions of values and moral decision-making. 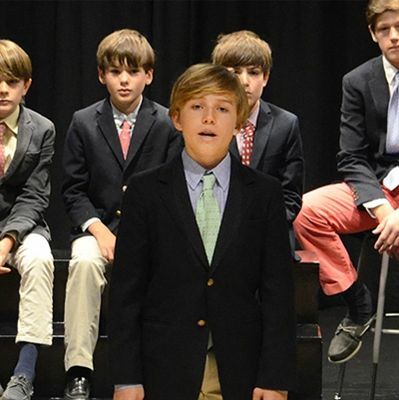 This culminates in our Upper School, when the boys take classes in Values and Leadership with the Headmaster. In these case-study based courses, the boys discuss issues that they currently face, as well as issues that they may expect to encounter in the future. The Headmaster’s Class VII Values meets once a month, his Class VIII Values meets every other week, and his Class IX Leadership classes meet every Friday over lunch.